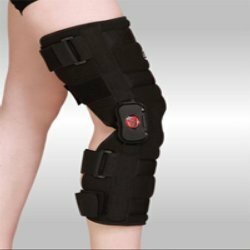 Pioneers in the industry, we offer knee hinge brace, poly centric knee brace and rom knee brace post operation from India. 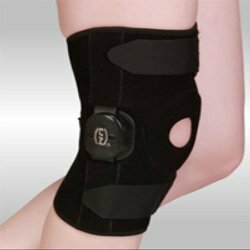 We are one of the celebrated manufacturers and suppliers of Knee Hinge Brace that is comfortable to wear. Designed for lateral and mild medial instabilities, these removable braces provide maximum medial-lateral support for helping and protecting weak or injured knees. All the straps in the brace can be loosened. To meet varied client needs, we offer the range in multiple sizes. 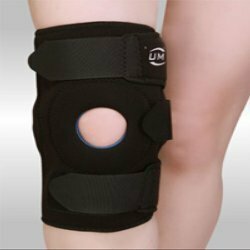 Looking for Knee Brace ?